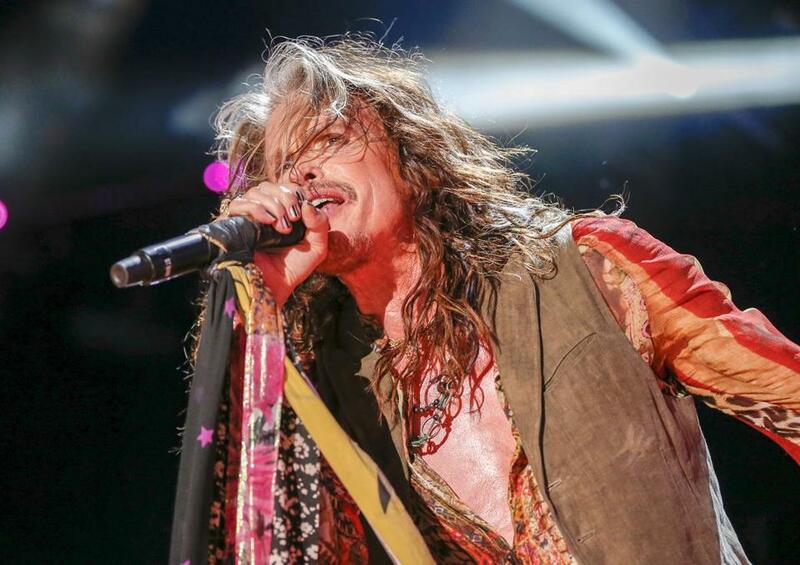 On Monday, Steven Tyler traveled to Tennessee to mark the opening of Janie’s House, a home for girls who’ve experienced abuse or neglect. The space is named for Aerosmith’s 1989 hit “Janie’s Got a Gun,” which tells the story of a woman abused by her father. “When my song ‘Janie’s Got a Gun’ was released, I was overwhelmed and inspired by thousands of letters I received from my fans, fans who had experienced that kind of neglect and abuse themselves,” Tyler said in a promotional video for Youth Villages, the organization that operates Janie’s House. Tyler donated $500,000 to fund the Tennessee home’s renovation. The space will provide a safe living environment and therapy for an estimated 26-30 girls each year. The first Janie’s House opened in Atlanta in 2017. Before officiating a “scarf-cutting” ceremony (Tyler is known for his love of scarves), the rock star shared a few words about addiction, his recovery, and helping others find their way.